So, I went on the hunt for Swedish recipes. I found a few recurring ingredients in many of the dishes – seafood, goat cheese, potatoes, beets, and rhubarb – to name a few. My interest was piqued as I came across the recipes with beets and rhubarb. It turns out that the weather in Sweden in not dissimilar to the northern US (a duh moment for me – look at a map! – Can you tell I’m not a social studies teacher?) so cold weather vegetables like beets and rhubarb are pretty popular! Since I have rhubarb growing in my backyard, I strongly considered a rhubarb dessert or cocktail, but Hubs is out of town and I couldn’t justify dessert or cocktails for one – maybe later this summer! So we’re back to beets. For someone who didn’t eat beets until a couple years ago, it is always surprising to me how much I actually do love beets! 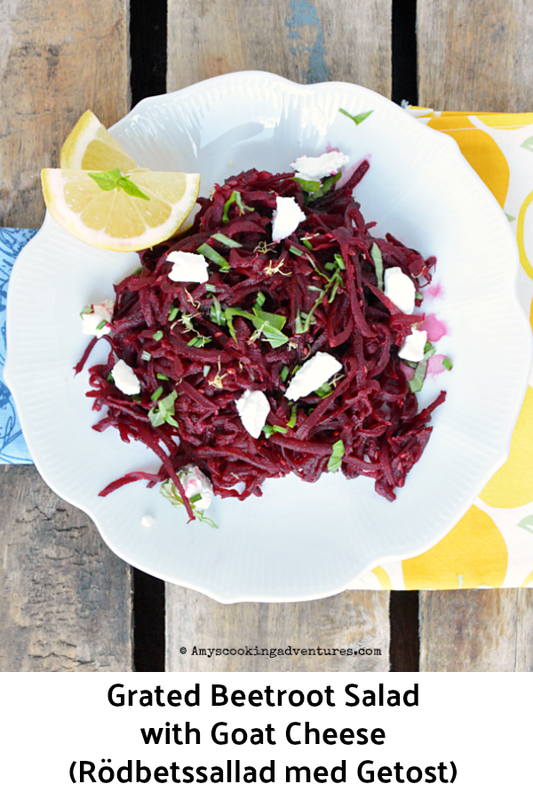 I’ve made several roasted beet salads (variations found here, here, and here) – and while the basis of this one is the same, there are key differences. This definitely speeds up the beet salad process (roasting takes ages!) I also added a fried egg to the top to make this a main dish meal, but this salad works equally well as a side of a light main! Check out all the wonderful Swedish dishes prepared by fellow Eat the World members and share with #eattheworld. 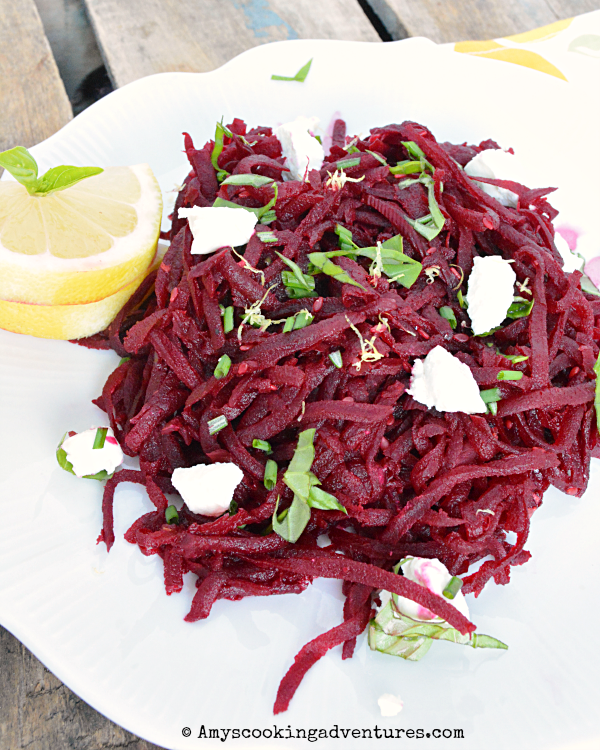 Use a food processor to finely grate the beets. Heat the butter and bacon grease in a large skillet over medium heat. Add the sesame seeds and lightly toast, about 1 minute. Add the beets. Stir and reduce heat to medium low. Cook, stirring occasionally for 5 minutes or until heated through. Stir in the lemon juice and zest and season with salt and pepper, cook for one more minute. To serve, top with goat cheese and fresh herbs. To make a light main dish, also add a fried egg. I love the idea of cooking them, or just about anything, in butter and bacon drippings. Looks delicious! Like you, I've started eating beets recently and now I just love them! This is a lovely salad and one we would enjoy for sure! Great choice for the challenge! I love that you topped this with an egg Amy. I love beets too. I just love that color! It sounds perfect paired with the goat cheese. 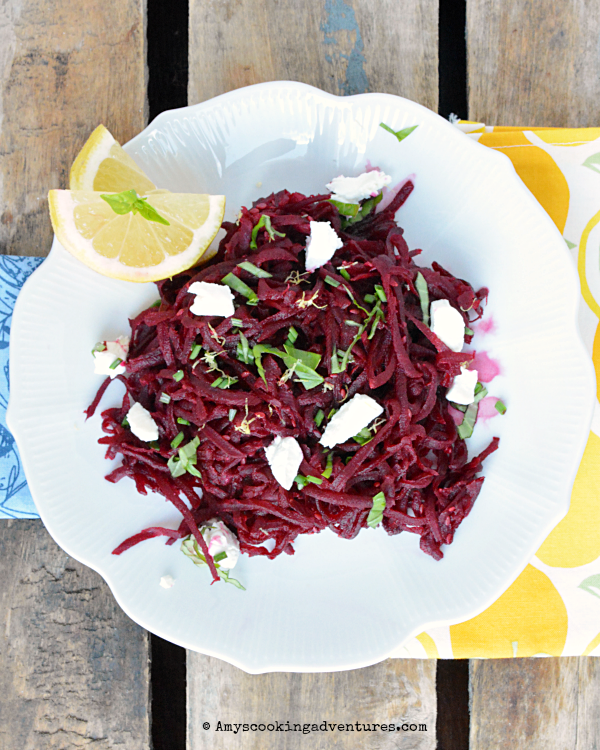 Grated and sautéed beets, that is so cool. the salad looks so nice, the cheese adds a nice smoothness. And love the egg on top lol. 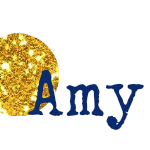 This looks delicious, Amy! 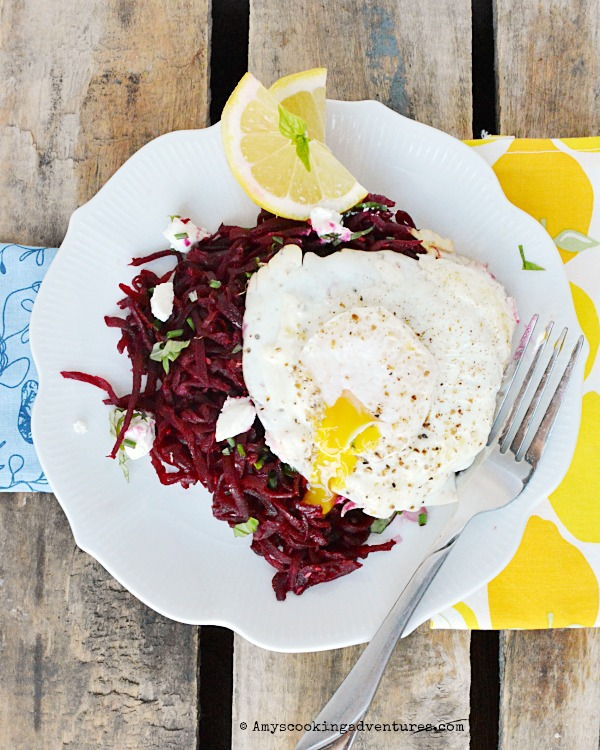 We love beets...and I love how you added the egg to make it a main dish. Nice job! !